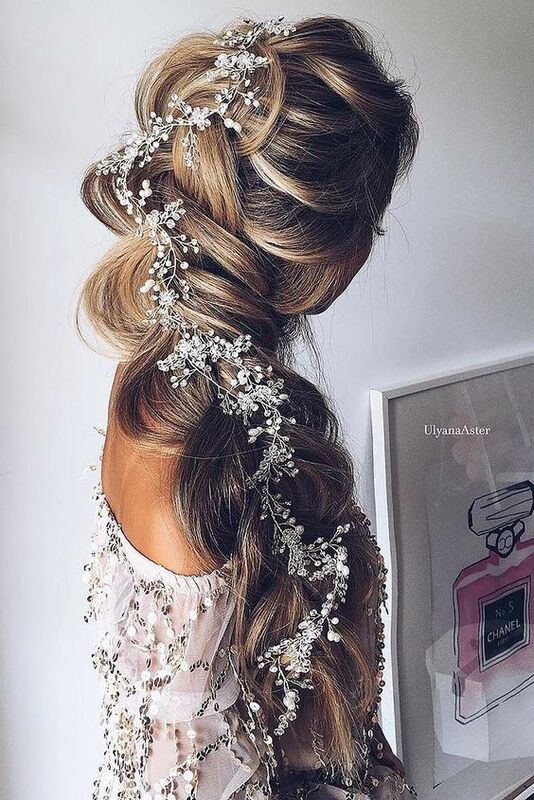 There are basically different types of braids for long hair that can be done on your own. 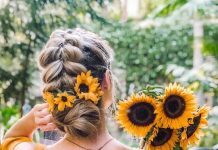 Braided hair can make you look neat and chic, and with different styling, you can be sure that your looks won’t be compromised. 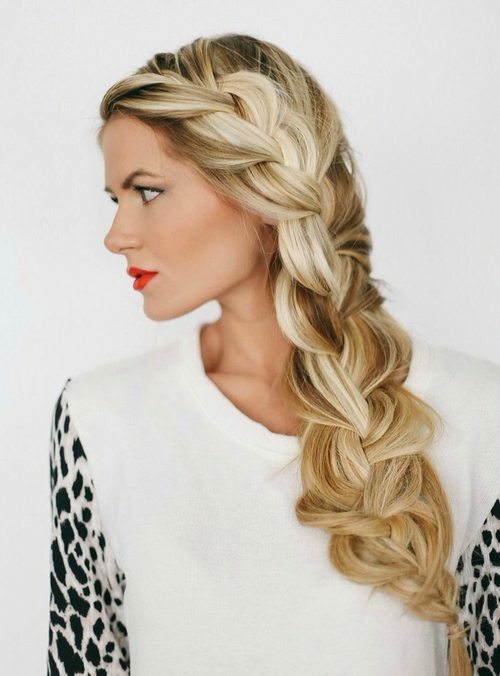 The simple braid style is the one where you pull your hair back and then have it braided. 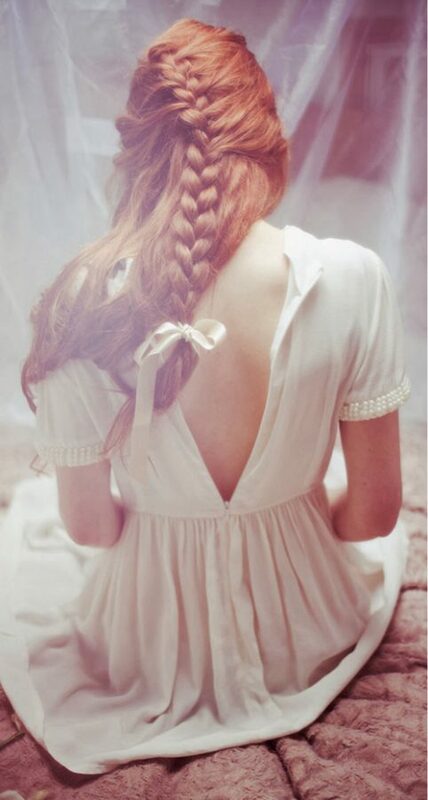 It is usually referred to as the simple rural girl hair-do. 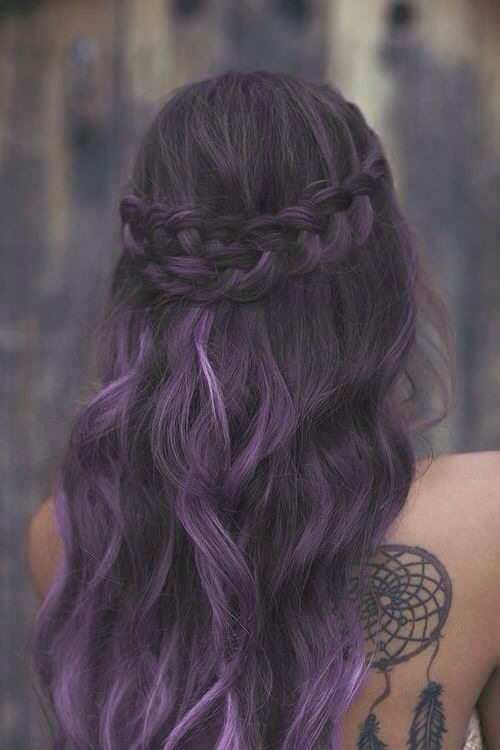 But there are some other options and alternatives that you can try in case you want to look different in style. 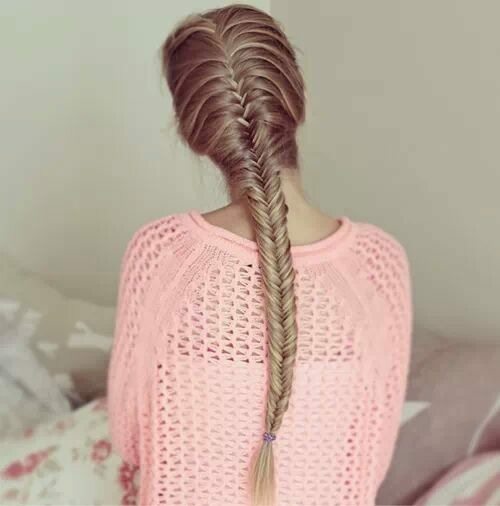 You can try splitting your hair into two and then have them both braided. 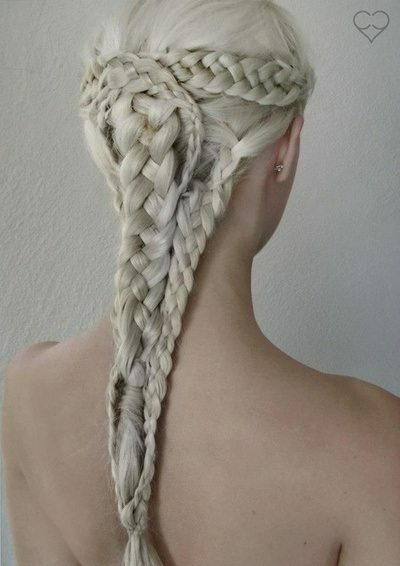 It looks like the regular Indian braided style. 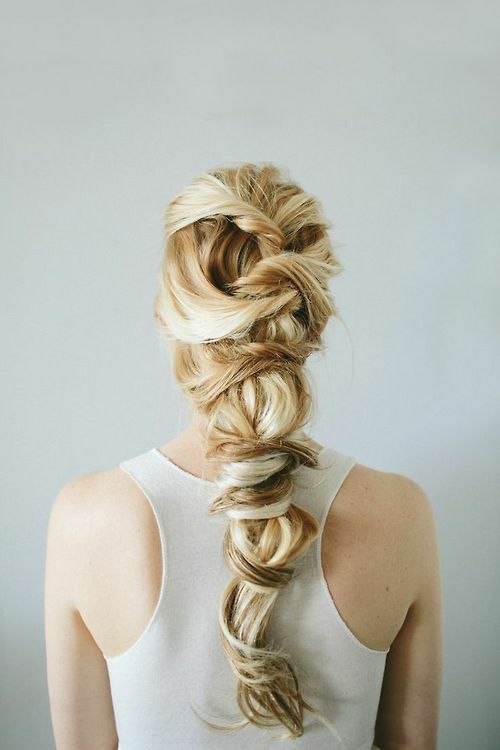 You can also have the regular French braid, or the one with a twist. 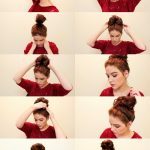 Simply have a French braid and then have it pulled up and then styled into a bun. 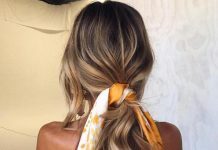 You can expect this style to last long and stay neat because the combination of braided and bun styling will ensure its neatness. 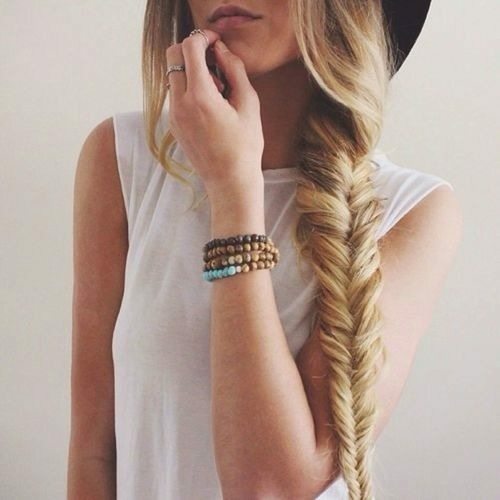 You can also have the fishtail braid – which is more feminine and girly – or the waterfall braids. 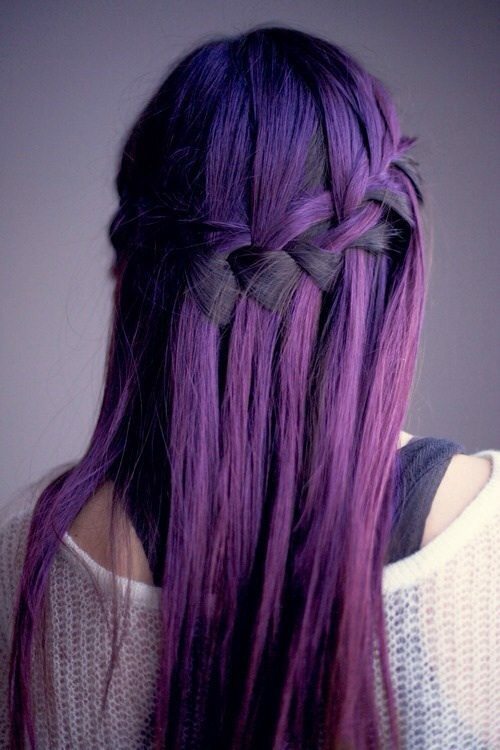 The waterfall braids are like the French braid, but it’s started from the side, instead of the middle upper part. 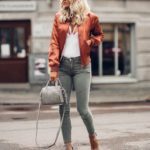 Here are some idea you wouldn’t want to miss out. 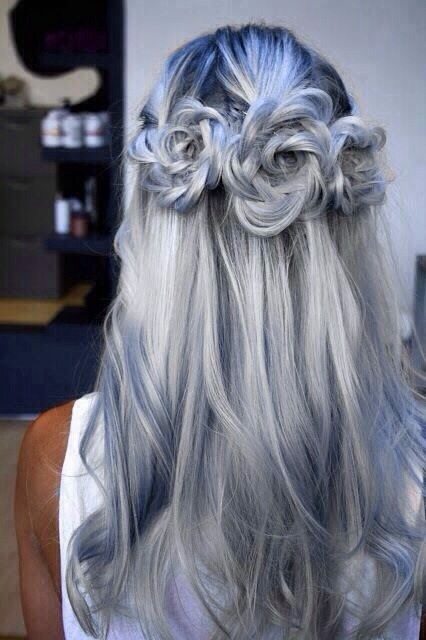 Give it a shot and try it!